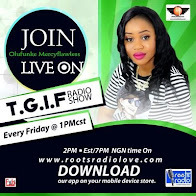 Mercyflawless Blog: KWAM 1 in trouble as bigamy looms over recent civil marriage? KWAM 1 in trouble as bigamy looms over recent civil marriage? For one who should be enjoying his honeymoon with his ‘new wife’ Titi, many rights activists are asking for a legal scrutiny of his newest civil wedding which took place at his home in Ijebu Ode, Ogun State. The serial polygamist sprang a huge surprise on many guests and relatives on his 61st birthday (March 3) when registrars from Ikoyi registry coordinated the legalization of the affair between him and Fatia Titilola as legal husband and wife with exchange of rings and signatures. Unknown to many, Alhaji, as he is fondly called, has taken many ladies down the aisle legally. Known to sing praises of his latest wives in some of his albums, KWAM 1,played a smart one on some of the women and married them in different countries. His wedding with Jemila took place in London some years ago. The civil wedding he had with Labake Kausara took place in Lagos. There was another civil wedding with Shalewa in Lagos. 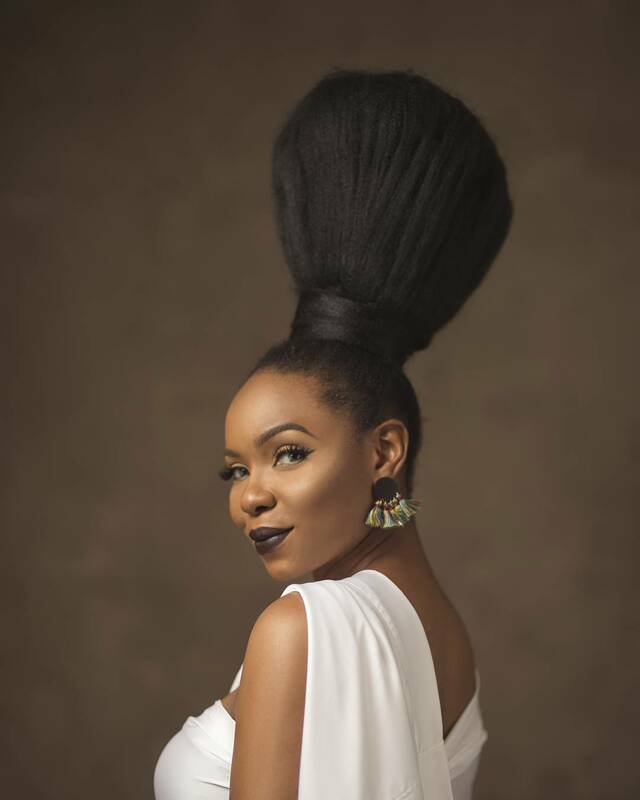 Shalewa is a cousin to his latest wife, Titi. Yewande, another of his wives, who lives in Canada, married him legally in Ghana some years ago. But the smart musician married under the Lagos law which has expunged bigamy from its statutes. Investigations by Kemiashefonlovehaven have it that bigamy is no longer a criminal offence in Lagos State. The old Criminal Code of Lagos State Cap C17, section 370 stated: “Any person who having a husband or a wife leaving, marries in any case in which such marriage is void by reason of its taking place during the life of such husband or wife is guilty of a felony and is liable to imprisonment for seven years. A former Attorney General and Commissioner for Justice, Mr. Adeola Ipaye, confirmed the development in an interview in 2011, saying the old law was no longer useful. Ipaye said it became necessary to remove bigamy because the state government found out that there was no need to criminalise the offence. He nevertheless said bigamy would now be treated as a civil offence and such a marriage would simply be dissolved without any criminal proceedings being instituted against the offender. Ipaye did not however say under what law such marriage would be dissolved since bigamy, technically, no longer exists and there is no prescription for remedy. “Yes, bigamy was expunged from the amended criminal code. It was necessitated by the need to decriminalise it. What this means is that it is no longer a criminal offence when a man or woman who is legally married to contract another marriage. Instead, the marriage remains null and void,” he said. 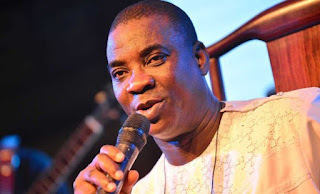 KWAM 1’s ‘new wife’Titi was once married to a certain Tunde Bashua but left him for the Fuji musician, who also accepted the only child she had for Bashua. Titilola, a fabric merchant in Lagos, has had three kids for KWAM 1 and has been in the relationship for a few years. They were partners but she bore his name.